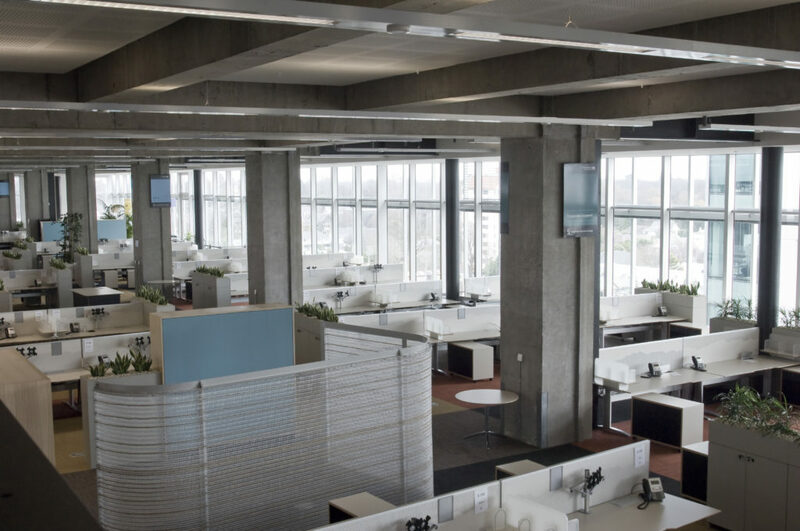 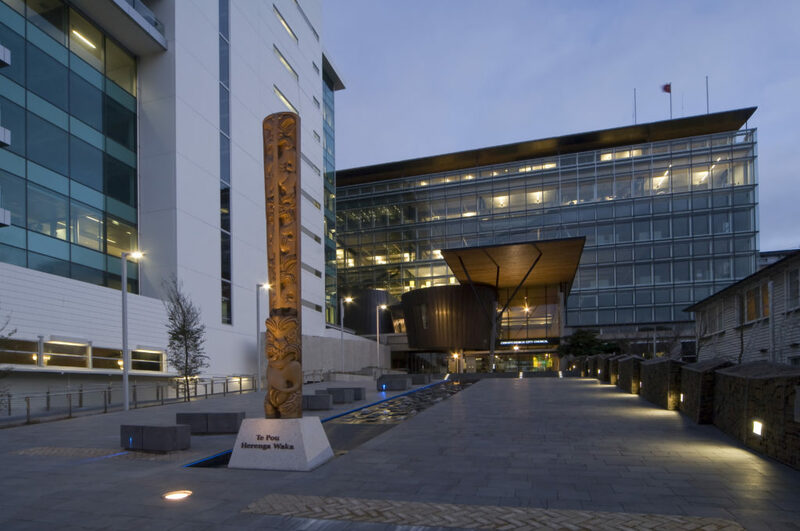 RCP worked together with the Christchurch City Council and Ngāi Tahu to deliver the redevelopment of the NZ Post Building into the Council’s new ‘A’ Grade 23,000m2 Civic offices and civic chambers, including both base build, fitout and FF&E. 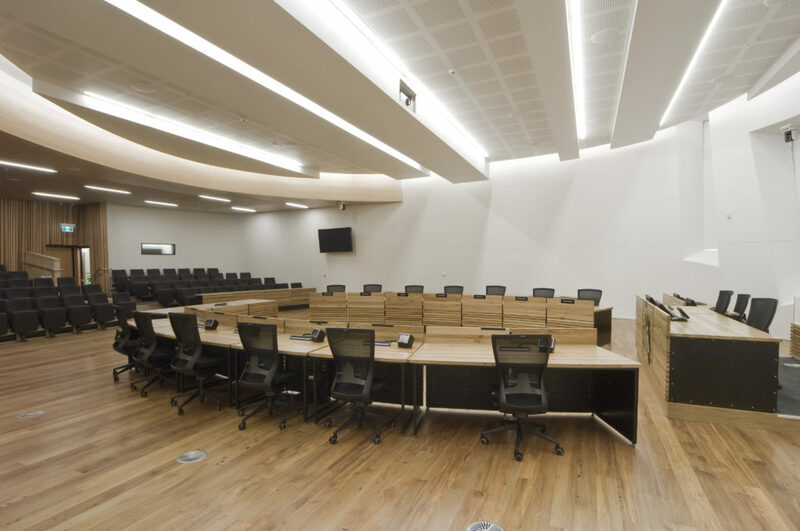 The development involved a significant refurbishment of an exisitng building, with the project delivered as an integrated fit-out, capturing the Council’s hard fit-out requirements within the design process. 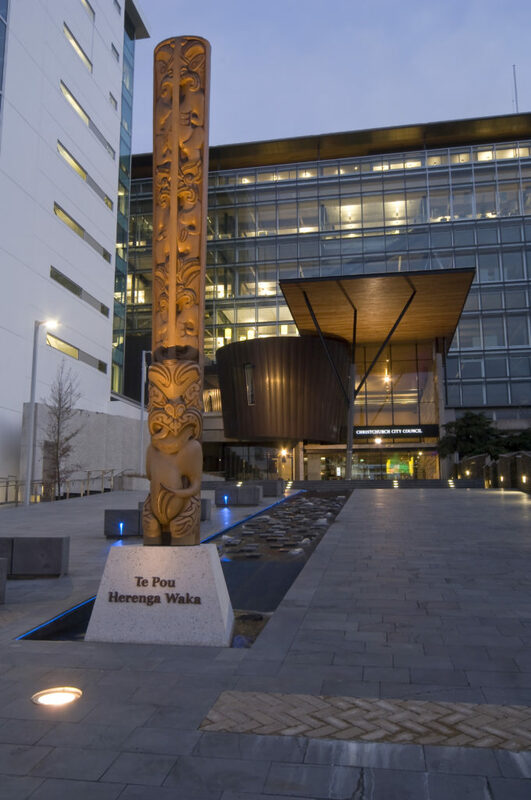 A key component of this project was the development of the main entry which acts as a public open space, providing high quality public amenity and, which recognises and celebrates Ngāi Tahu’s cultural heritage. 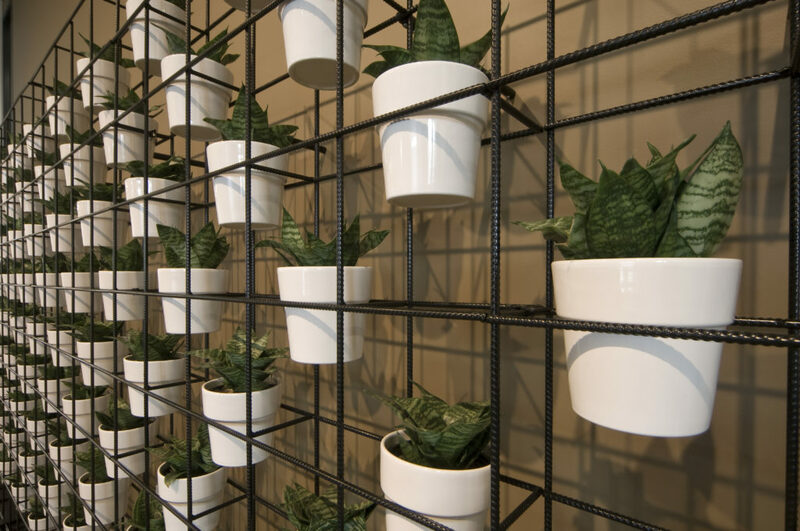 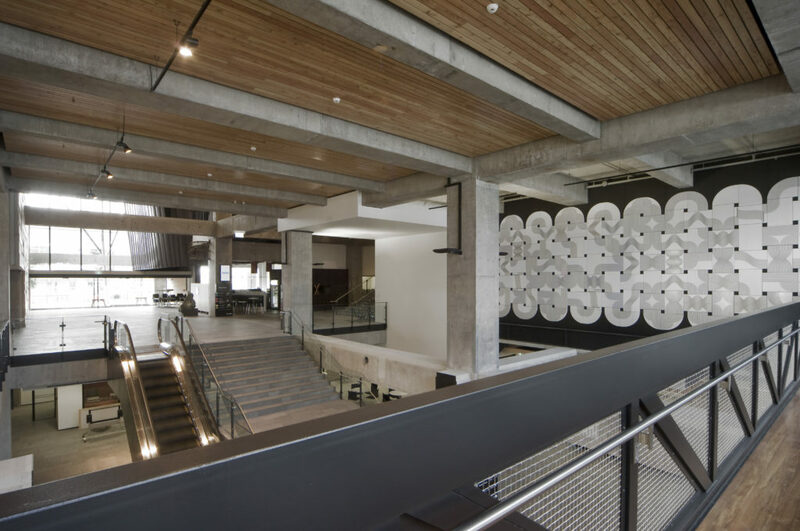 Meaningful sustainability was important in all aspects of design and construction. 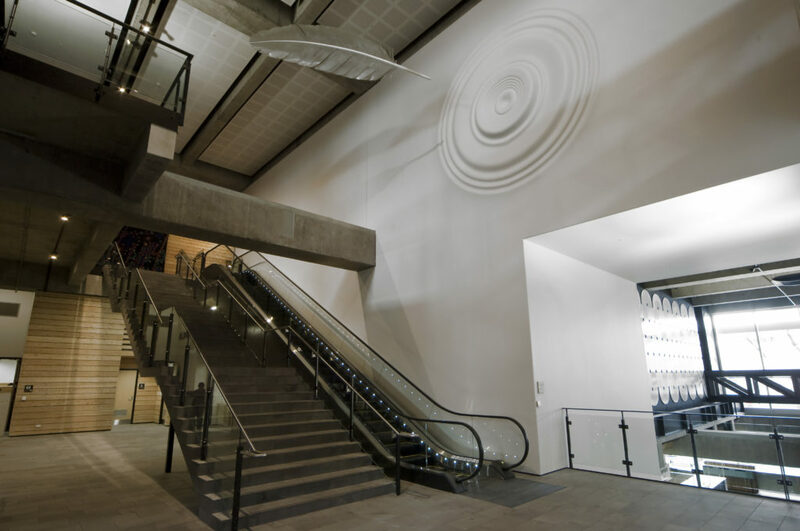 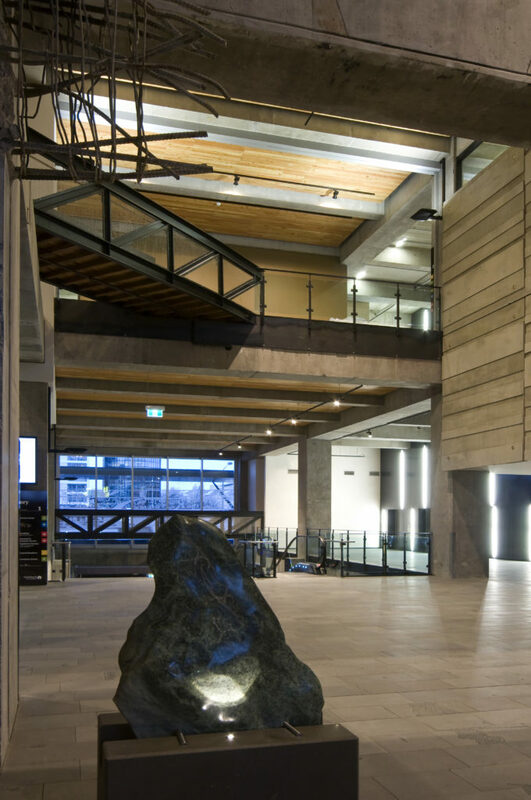 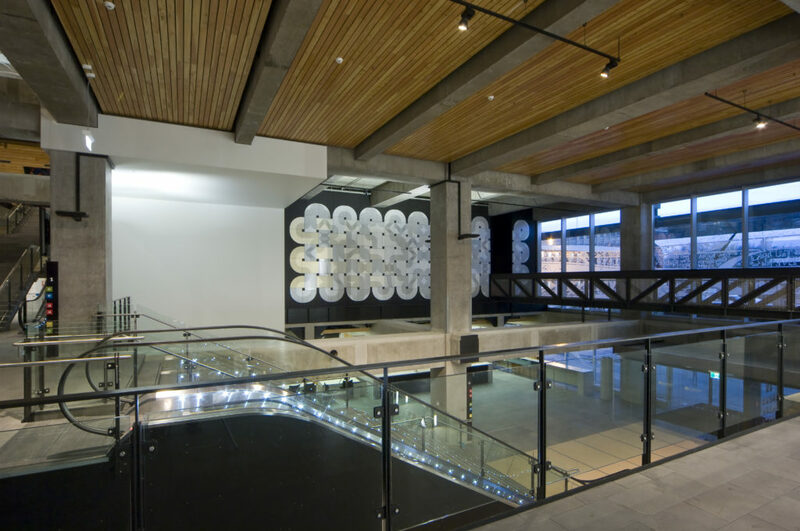 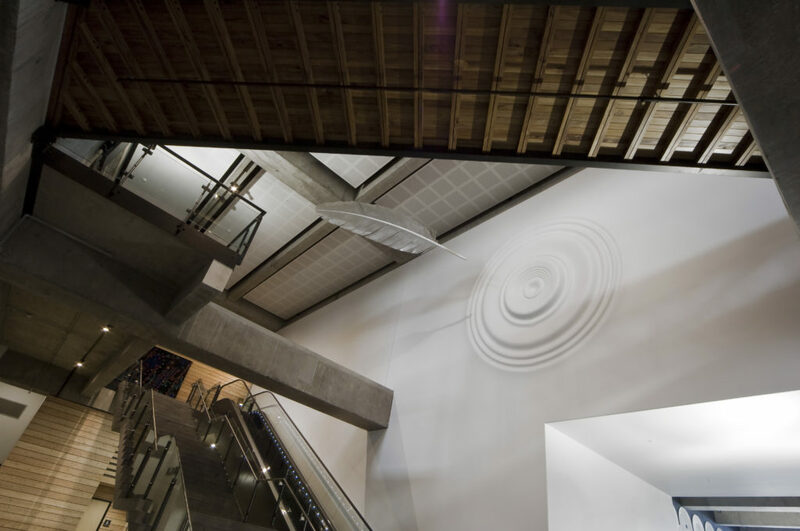 Te Hononga was the first building in New Zealand to achieve a 6 Green Star triple honour — having gained “world leadership” 6 Green Star for Design, Built and Interiors. 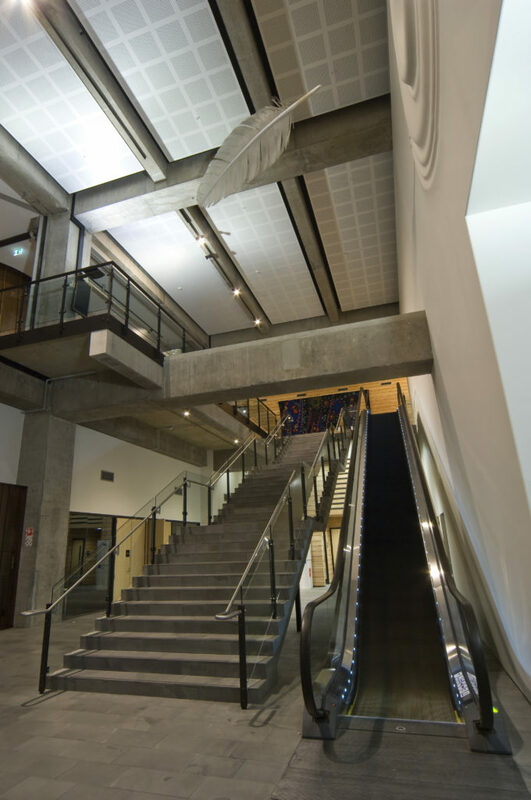 RCP were also responsible for managing the transition of the 1,250 staff into the new facility from various locations around the city.